Joker in Empire Magazine - September 2016. 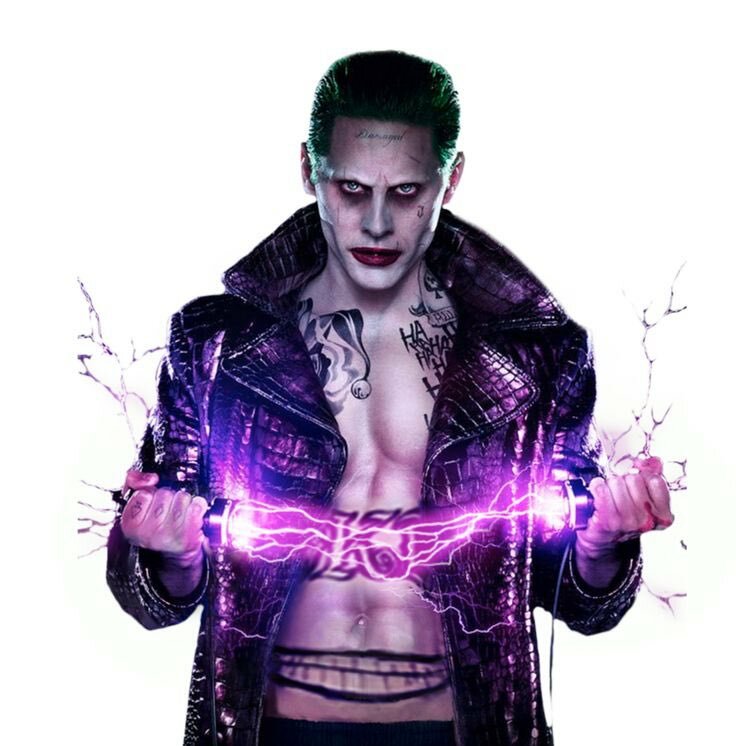 사진 of Jared Leto as The Joker featured in Empire Magazine's September 2016 issue.. HD Wallpaper and background images in the Suicide Squad club tagged: suicide squad movie 2016 magazine photoshoot Empire jared leto joker. This Suicide Squad photo might contain 블라우스, 상자 코트, 박스 코트, 상자 외 투, 겉옷, overclothes, and 겉 옷.